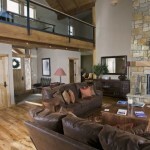 Alta Vista Mountain Villa is not available for online booking. 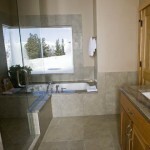 Please submit an inquiry or call our agents to get pricing and availability information. 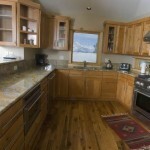 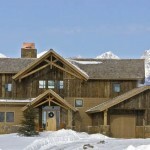 This beautiful mountain villa offers 4,300 square feet of space with unsurpassed views of the Teton Mountain Range. 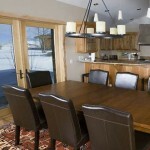 It includes 4 bedrooms, 4.5 baths, a full kitchen, dining room, and family room. 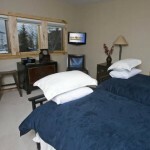 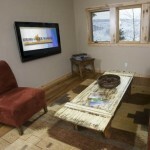 Plasma televisions in every room, iPod docking stations, and wireless Internet access provide the luxuries of home.